Passionate About Cyber Security, Business, Writing and Blogging. 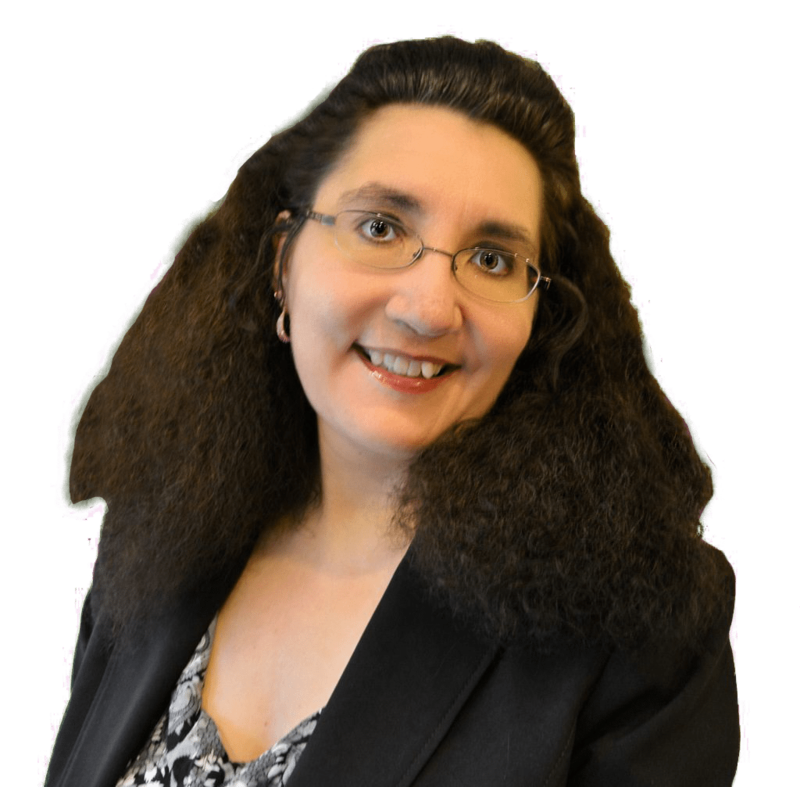 Lisa Ventura’s career spans over 23 years in cyber security, technology, data/analytics, software, artificial intelligence, machine learning, IT and more. She entered the cyber security industry in 2009 when she became the Chief Operations Officer/PR & Marketing Director at Titania Ltd from 2009 to 2012, a leading cyber security software development company in the UK. Under her guidance the company was taken from a two-person start-up to a successful SME with over 20 members of staff, offices and a network of distributors and resellers globally. Since her time at Titania Ltd Lisa has used her expertise in cyber security in many other organisations including BT when she worked on their Assure Cyber product. Lisa is a published author and has recently contributed articles to Counter Terror Business Magazine, Europa Business Magazine and the BPMA Magazine amongst others. She is currently working on a book entitled “The Rise of the Cyber Woman”, which is a collection of interviews and accounts from some of the most inspiring women in the cyber security industry today. She also has other books in the pipeline including one called “Picking Apart The Threads: How One Docu-Film About Nuclear War Influenced a Cold-War Generation“. As the Founder and CEO of the UK Cyber Security Association, Lisa is in high demand for her expertise in cyber security. The UK Cyber Security Association is the UK’s first dedicated membership association solely for individuals and organisations who actively work in the cyber security industry. The Association will launch in 2019 and Lisa is already gaining bookings and interest as a keynote speaker at various conferences and events. In addition to her work with the UK Cyber Security Association Lisa runs Venture Content Marketing PR & Digital, undertakes consultancy work for the Boost Technology Group and is an award-winning blogger. Her blogs “Cyber Geek Girl” and “Frankie’s Legacy” are updated with fresh content from Lisa on a regular basis. Lisa is also preparing to launch Venture CxO Insights, a new online publishing platform dedicated to the C-suite. It contains articles, blogs, videos, infographics, reports, white papers and more to help support the C-suite roles to empower them to do their jobs more effectively. 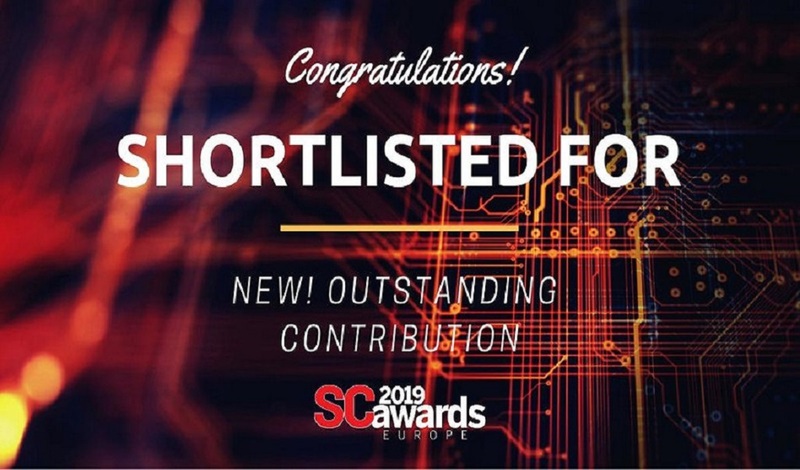 The site actively supports women on the C-suite and help them to shatter through the glass ceiling and will be launching compilations of the top professionals on the C-suite, as well as a set of prestigious awards. Neurodivergent and proud, Lisa is a strong advocate of all things related to neurodiversity since she was diagnosed as being #ActuallyAutistic in June 2018. She is also a strong supporter of promoting cyber security as a career path to those who are autistic and neurodivergent, and is a mentor to those who are considering entering the cyber security and marketing industries. 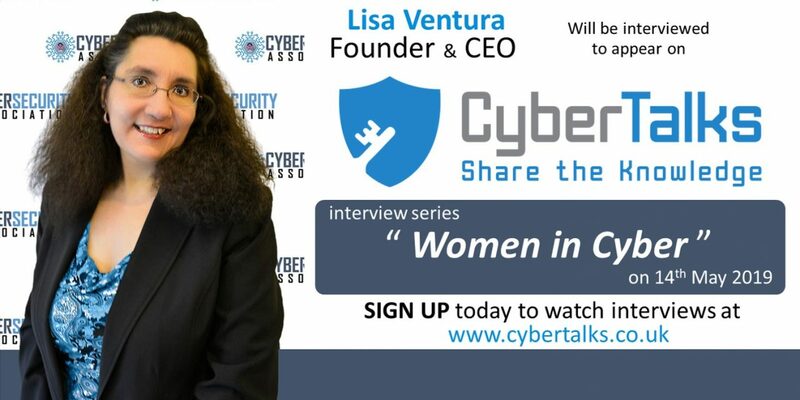 In addition, Lisa is a strong business mentor for Women in Business, Women in Cyber Security, Women in Tech and more. I’ve been writing ever since I was old enough to pick up a pen and put it to paper. These days I still write, but I put my fingers to the keyboard and type away furiously! By day I am the Acting Head of Marketing Digital / PR & Membership for the UK Cyber Security Association, and in my spare time I am a writer and blogger. 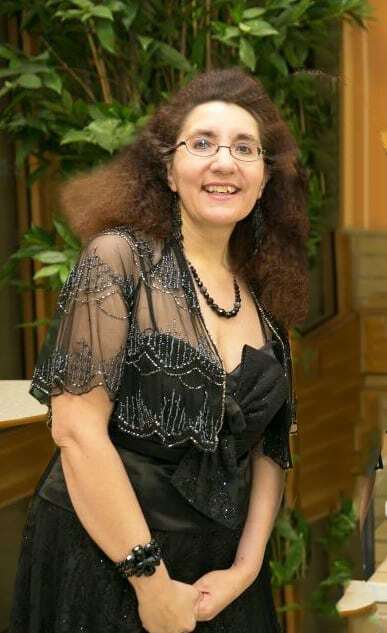 My career spans over 23 years in cyber security, technology, data, artificial intelligence, IT and business which coined me the nickname of “Cyber Geek Girl” when I was PR & Marketing Director at Titania Ltd from 2009 to 2012, and it is also the name of one of my blog sites. I’m passionate about business, philanthropy and helping others. My writing and blogs are geared towards awareness raising of key topics and subjects that I have first hand experience. In the early part of my career I spent seven years working with Chris Tarrant, the presenter of “Who Wants To Be A Millionaire” at his management company where I saw his career go from strength to strength when the series became a huge success. The show was not just a huge hit here in the UK (it was regularly beating EastEnders in the ratings at one point and was the must-see quiz show of the late 1990’s) but globally too. During this time I was involved in the launch of the Worcester Three Choirs Festival Fringe which first took place in 1999, and was the precursor to the now popular Worcester Festival where I live. It was this that sparked off my passion for festivals and live events. Once I got the “bug” for festivals and events I was Chairman of the Worcester Music Festival from 2007 to 2009, and saw it grow from an idea to a full-scale event across the city of Worcester. From this success I founded the Worcestershire Literary Festival in 2010. The first festival ran in 2011 and had over 100 events across the county of Worcestershire and it attracted high profile authors such as Sebastian Peake and Lucy Worlsley – the BBC TV presenter, historian and author. A few years ago due to the work that Lisa undertook with her ex-husband and his cyber security software company Titania Ltd, she gained the nickname of “Cyber Geek Girl“. This name stuck, and is now one of Lisa’s award winning blogs. It includes articles, hints/tips, reviews, interviews and more on a wide variety of different topics and interests that Lisa has, but focuses mainly on cyber security, lifestyle and technology. Venture CxO Insights is a new online publishing platform dedicated to the C-suite. It contains articles, blogs, videos, infographics, reports, white papers and more to help support the C-suite roles to empower them to do their jobs more effectively. The site actively supports women on the C-suite and help them to shatter through the glass ceiling and will be launching compilations of the top professionals on the C-suite, as well as a set of prestigious awards. This publishing platform is brand new, but over time will grow and become a go-to resource for the existing and emerging C-suite roles. On November 29th 2013 Lisa gave birth to her much wanted and much loved son Francesco “Frankie” Enrico Ventura when she was 33 weeks pregnant. 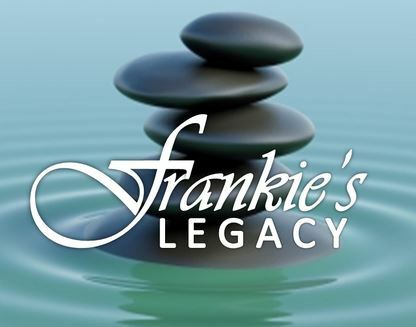 Sadly, Frankie was born sleeping and since then Lisa has founded a blog in his memory called “Frankie’s Legacy”. This blog focuses on what life is like for Lisa as an empty armed mother, that is, a woman who has given birth, but who does not have any living children and it has grown to become a resource for all things related to grief, loss and berevement, not just baby loss but losses at any stage of life.